Stylus Flip Cover is made out of 100% premium material and is a great, light-weight option for protecting your valuable gadget. The durable case absorbs shock from any accidental drops or bumps. You have full access to all buttons without removing it from the case. 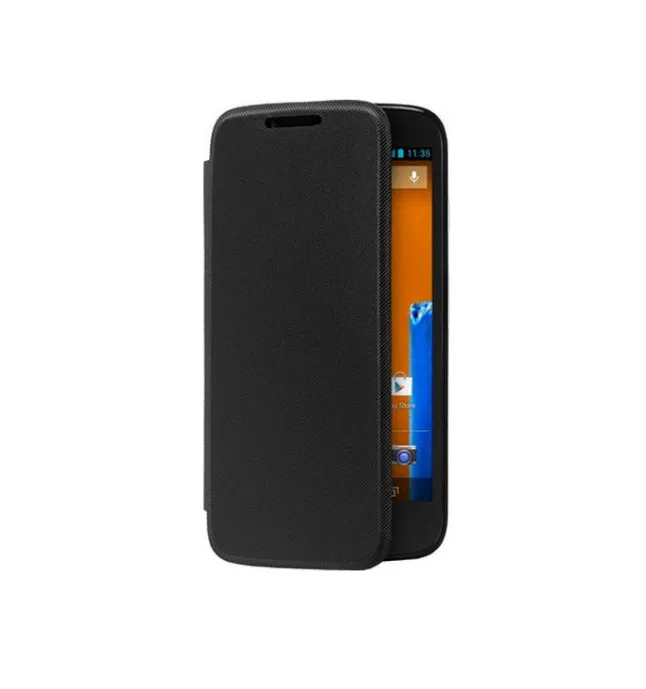 The Flip Cover is truly like a second skin and a must have accessory for your daily needs.